Carl Robinson was attracted to a career in tattooing back when it was considered very taboo. He’d always been fascinated by tattoos and the people who wear them. Their freedom of expression. “I’ve always known my career would be in art, but the reason I chose the life of a tattooist has a lot to do with the rebellious side of it,” Carl said. After running his own custom tattoo studio in Sydney and being a travelling artist working in studios all over the world, he’s spent the past few years working at Albury Tattoos on Mate Street. But now a new career beckons. “Tattoos are becoming acceptable and that’s great, but where to now for the creative outcast?” explains Carl. This year he and his wife established an online business Offensive Living, initially focussed on doormats. “It started as a simple idea for our own front door before we realised a total gap in the market,” Carl said. “With political correctness going wild, it’s nearly impossible to find products that go against the grain. 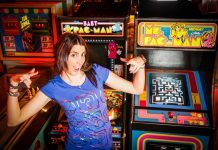 I established Offensive Living because I wanted to do something I believe in and this is it! 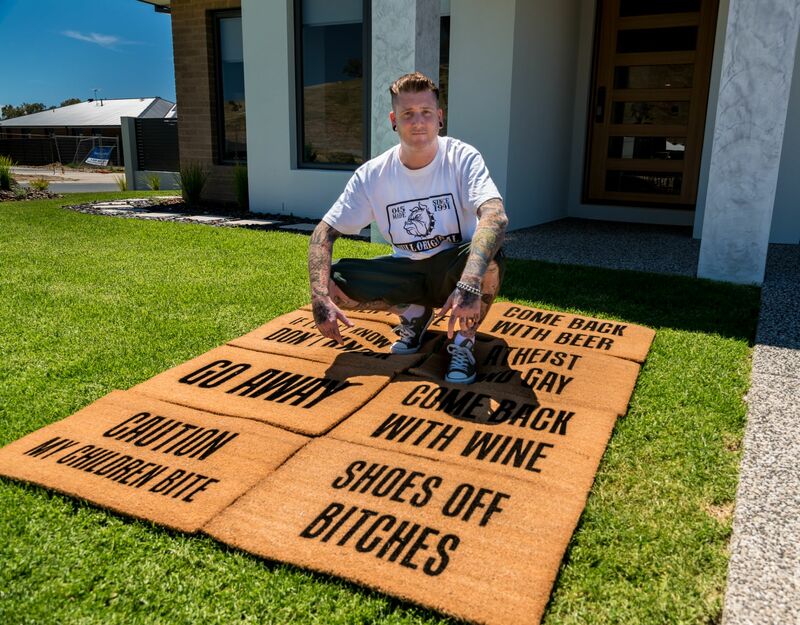 Many of the doormats for sale on the Offensive Living online store feature very blunt, colourful language, which has really resonated with customers. “I think there are a lot of people out there, like us, who are tired of other people being unnecessarily offended by everything,” Carl said. Carl’s new venture is part of a growing trend of entrepreneurs mixing regional living with a national or international online business. 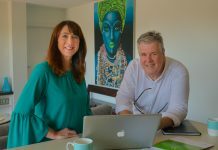 “The main reason we moved to Albury was for the relaxed lifestyle, so being able to run Offensive Living online makes it possible to keep both,” Carl said. With the early success, it’s given Carl the confidence to grow the business further. 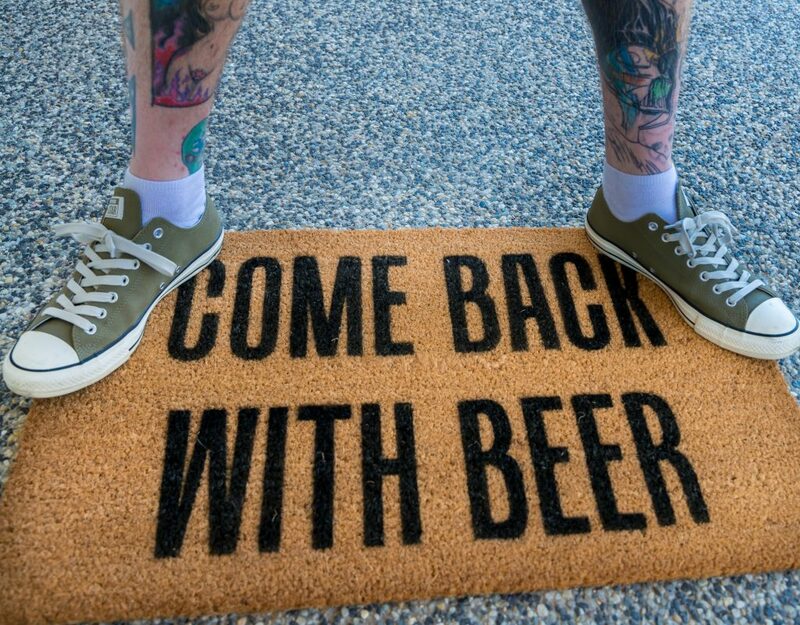 “We will be extending our cushion range and we’ve also just released the first of our Chicano tattoo inspired range of doormats, all of which are based on my own hand-drawn designs. Meantime, for those thinking of a last minute gift for a rebellious friend or family member this Christmas – here are Carl’s recommendations. 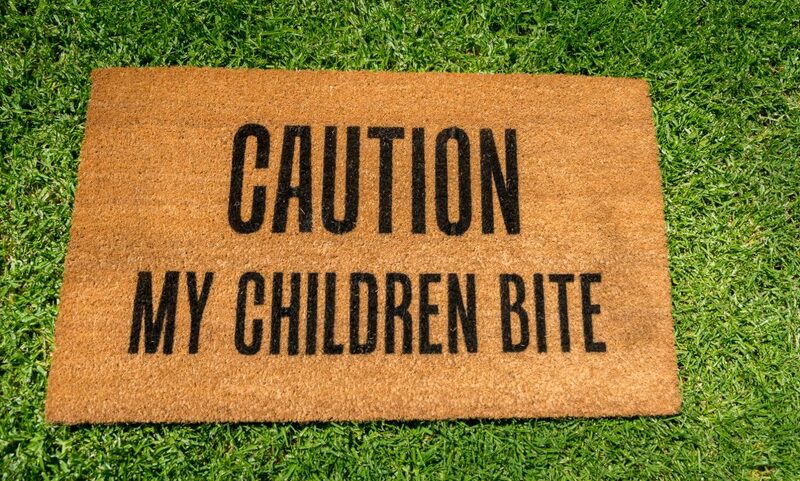 “Caution My Children Bite,” “Come Back With Beer’ and “Come Back With Wine”.